Nice Trophy from the most wanted year; 1969. 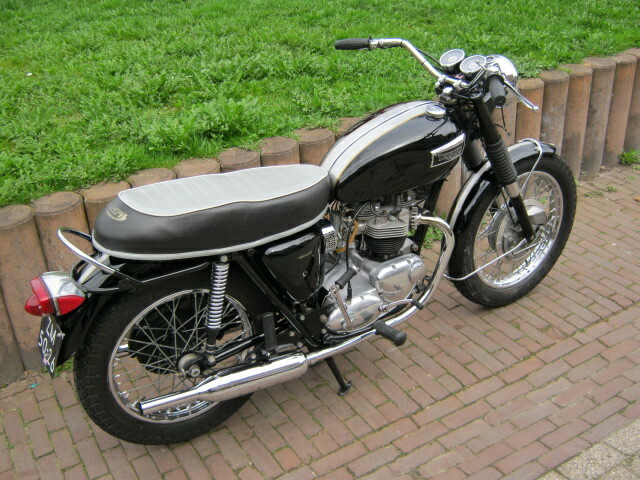 Was totaly restored and rebuilt some 12 years ago and still looks very well. Colours are not the original, but they look well on this bike. 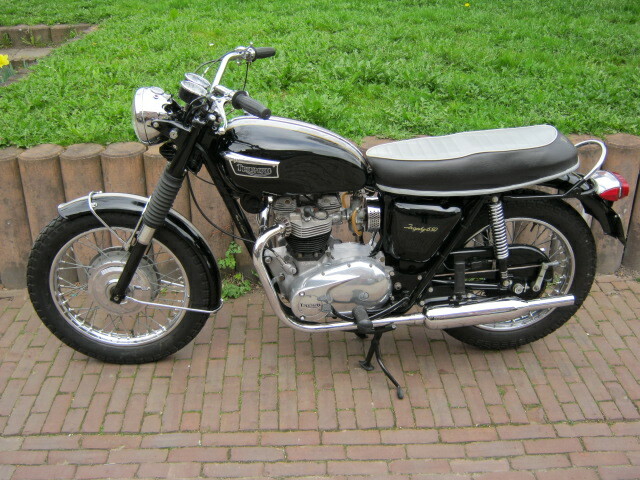 Offcourse it has a Dutch registration and matching numbers. Has an extern oilfilter for longer engine life, and an electronic ignition.